Cyprus on Wednesday tightened its lucrative citizenship-for-investment scheme to make it more "trustworthy" after the European Commission said it could help organised crime gangs infiltrate the bloc. The cabinet approved a series of tighter checks to make its criticised passport "more targeted and trustworthy", said the EU southern member state's Finance Minister Harris Georgiades. 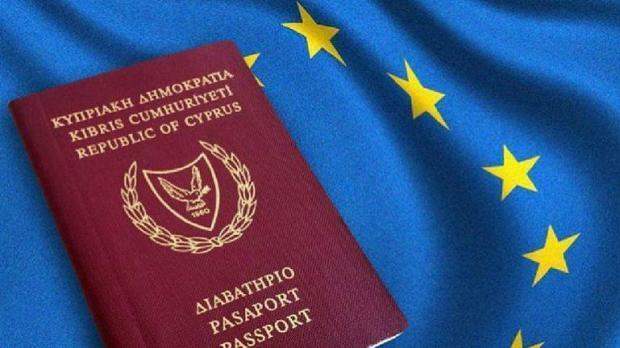 Under the new criteria, a Cyprus passport will be granted in exchange for an investment of 2.5 million euros ($2.8 million), up from two million euros, including the purchase of a residency. Georgiades said new criteria would ensure procedures are more stringent. Scrutiny of each applicant is to be conducted by an international agency, investors must obtain a Schengen visa and applicants will be excluded if rejected by other EU member states with similar schemes. For Cyprus, the scheme launched in the aftermath of the island's 2013 economic crisis has granted 1,864 citizenships and raised 6.6 billion euros, the minister said. During the 2016-2019 period, the programme accounted for almost 10 percent of the island's total GDP growth of 13 percentage points, according to Georgiades. The changes come after an EU report last month suggested Cyprus was not doing enough to ensure transparency to combat illicit and criminal activity. Cyprus, Malta and Bulgaria are the only members of the 28-member bloc which run schemes selling citizenship, while 20 countries sell residence permits. "Investor citizenship and residence schemes pose risks for the member states and the Union as a whole, including in terms of security, money laundering, corruption, circumvention of EU rules and tax evasion," said the report. The report highlighted shortfalls among all three in checking the origins of wealth of individuals who purchased citizenship. Last month, Cyprus President Nicos Anastasiades told reporters that his country was being unfairly singled out by its critics, which he accused of "hypocrisy".